Teaching is way harder than it looks. I remember the days when I had teacher interns. As they watched me teach, I kept thinking how will I ever explain all the things I’m doing. Great teaching looks like magic. Without the background on the art and science of teaching, it’s easy to make assumptions. Teaching is unique in that everyone’s been a student. As children, we watched teachers effortlessly open textbooks, lecture a little, and assign work. It seemed simple enough to teach children how to read and multiply fractions. But, there’s a lot going on behind the scenes. Understand, though, this is a limited perspective based on your own experiences and history. Just as I don’t presume to think I know about nursing because I’ve been a patient, we cannot assume we know about teaching because we were students. 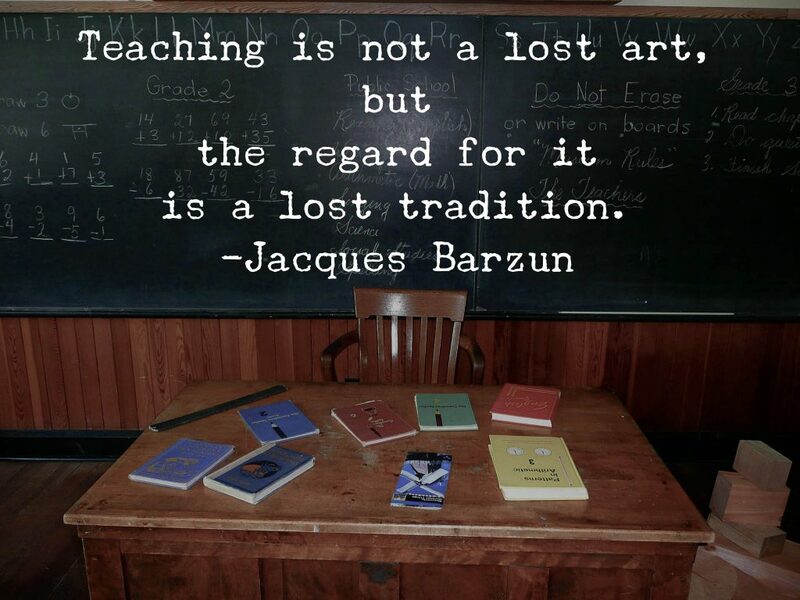 Also, over the last two decades teaching has changed tremendously. Teachers now balance numerous responsibilities and roles with little support, in a politically charged environment. Despite the challenges, there are ways parents can support teachers. Test scores are a small indicator of teacher quality. Unfortunately, high-stakes standardized test scores are the primary measure of today’s education successes and failures. A test score is just a snapshot of how a student did on a test in a moment in time. Although test scores provide some data, there is a lot more to teaching and learning than test scores. Parents need to communicate important information. Significant life events and transitions may interfere with a child’s learning. Life changes such as the loss of a loved one, pet, or divorce can also cause changes in behavior. Help teachers support children by communicating important information. In addition, notify the teacher if your child is struggling with learning or homework. Teachers can’t help if they’re unaware of your child’s needs. Honor teachers’ time by always making and keeping appointments just as you would a doctor or lawyer. Also, bring concerns to the attention of the teacher first. Only go to the principal after all efforts with the teacher have been exhausted. Teachers work many hours during evenings and weekends in order to get the job done. They also spend thousands of dollars of their own money on their classrooms. A few words of encouragement and appreciation go a long way towards boosting a teacher’s spirit. Communication is the foundation of any partnership. Support teachers in meeting the needs of children by keeping perspective on testing, communicating needs, treating teachers as professionals, and recognizing teacher’s hard work. These strategies may not fix all the issues, but it’s a start in the right direction. What else should parents know about teaching? Please share in the comment section below.